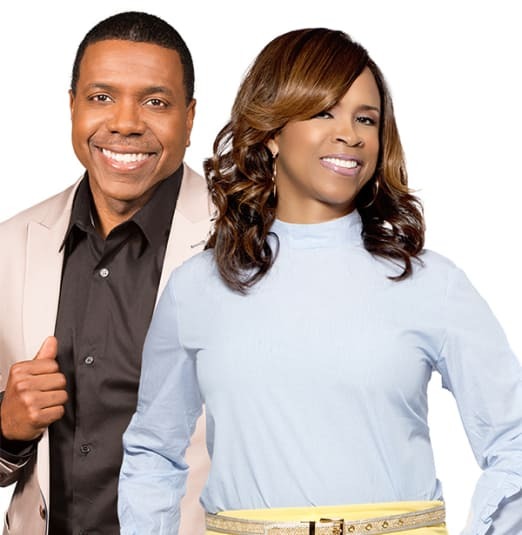 Creflo and Taffi Dollar will be in Toronto for one day only, and they have a dynamic message that will revolutionize your life! Be sure to join for a power-packed time of worship and teaching. This event is general admission.